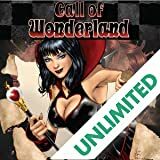 After the events of the Dream Eater saga, Calie and Violet are on the run from the denizens of Wonderland. 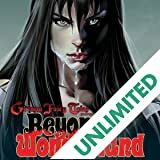 But after a lifetime of believing her life to be normal, Violet is slowly coming to terms with the insanity that is her lineage and will finally learn the truth of who and what she really is. 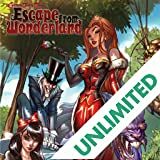 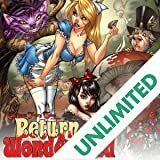 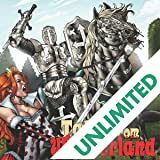 This not to be missed story leads directly into the brand new Wonderland ongoing series and is the perfect jumping on point for new readers.